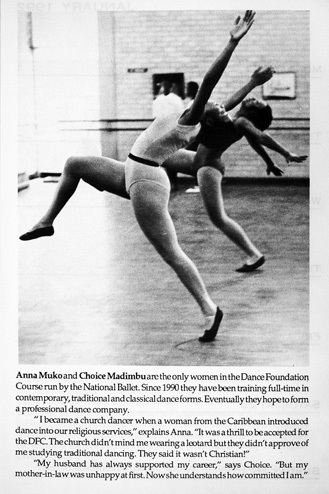 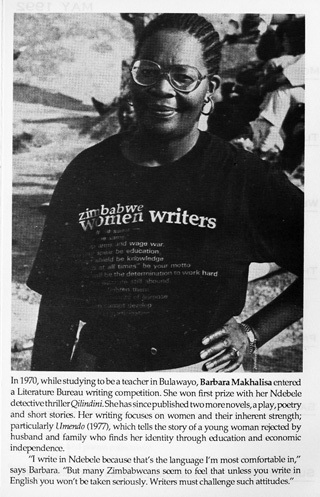 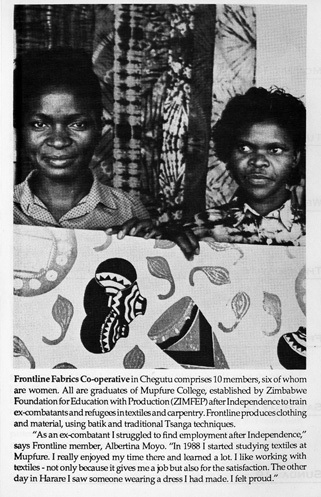 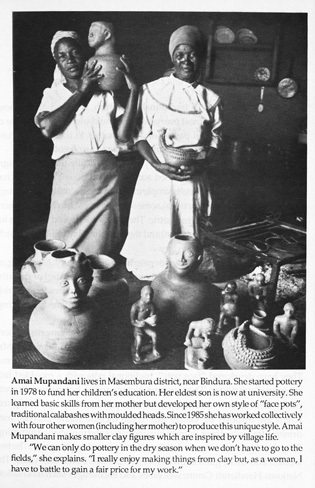 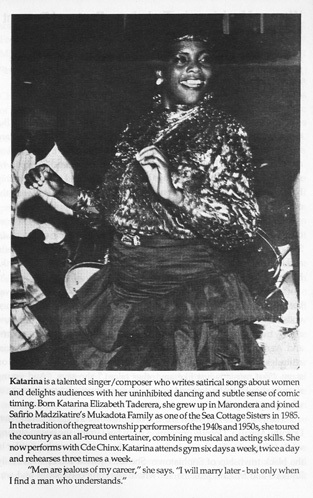 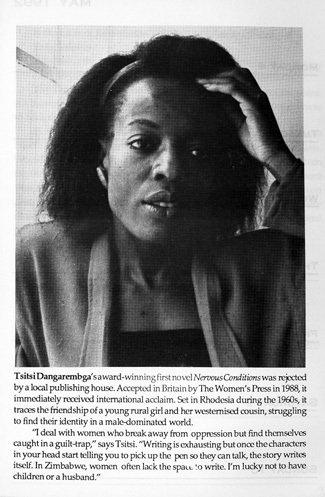 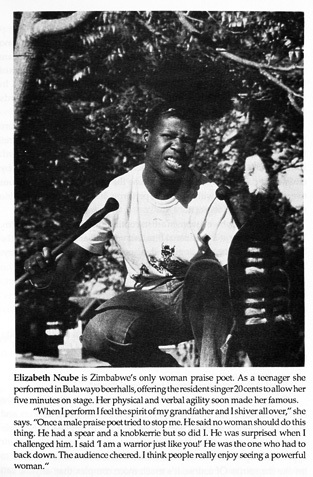 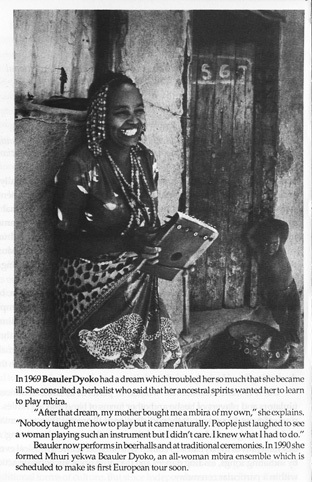 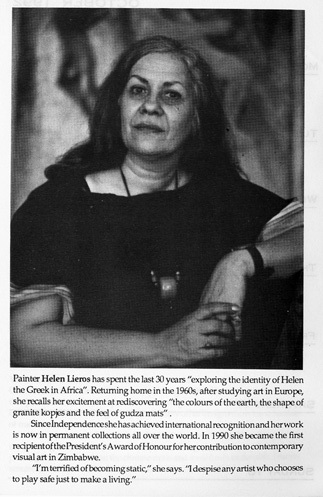 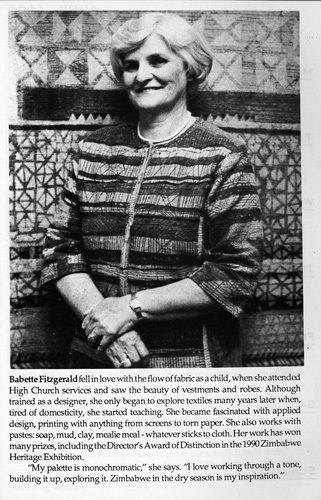 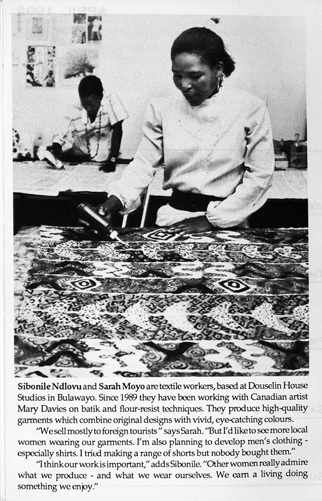 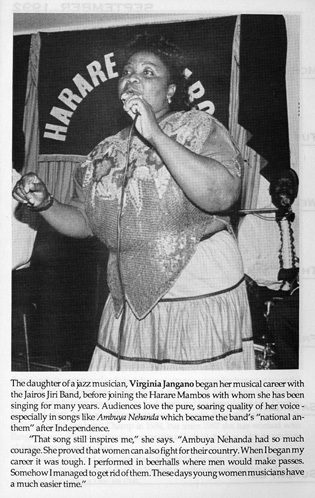 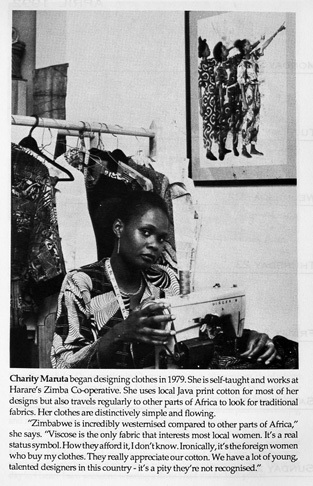 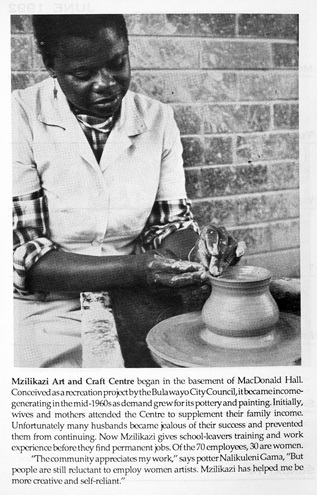 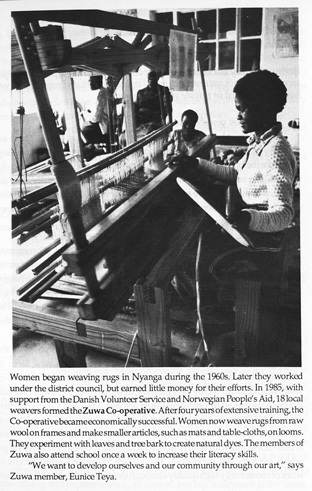 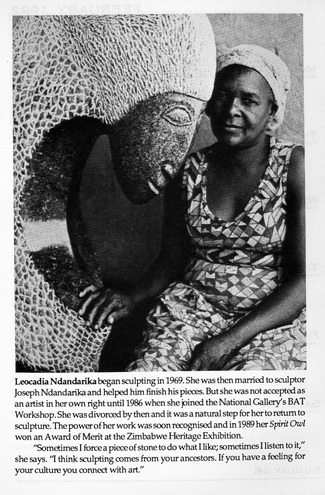 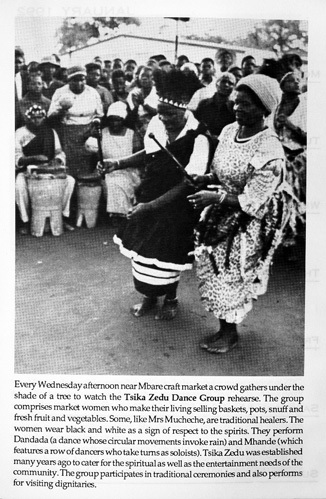 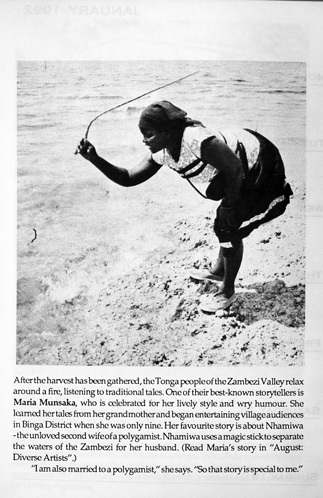 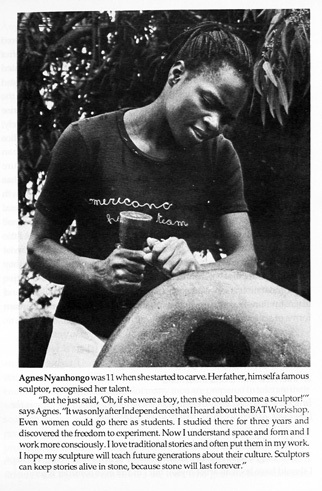 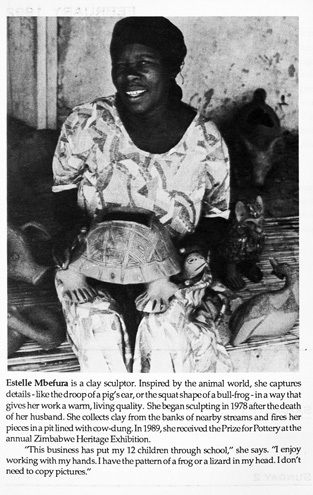 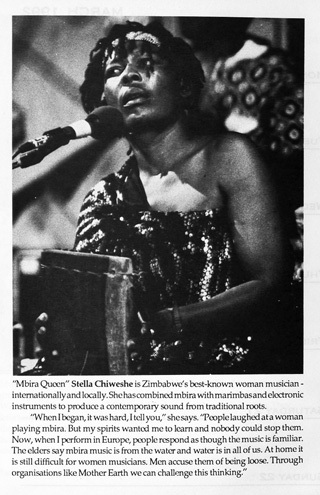 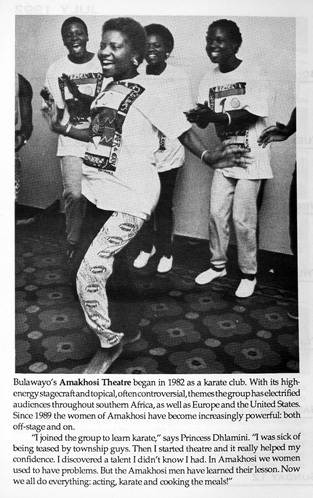 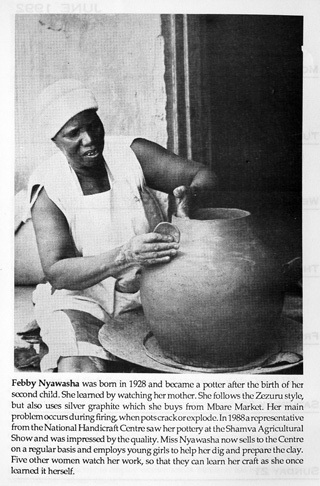 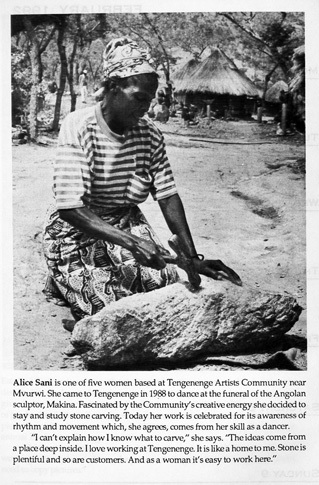 In 1991, I helped initiate ZWICCT Zimbabwean Women in Contemporary Culture Trust in Harare, in collaboration with my colleagues Tisa Chifunyise, Ann Holmes, Fiona Lloyd and Margaret Waller. 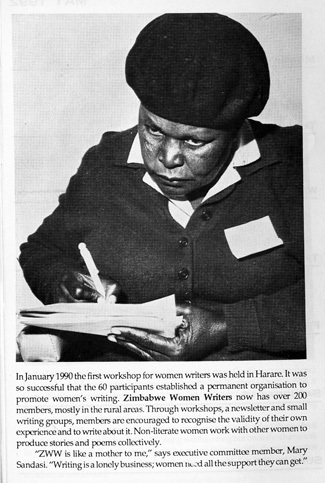 Celebrating women cultural workers of Zimbabwe by building a long-term database, we sought to find who was working in the different cultural fields. 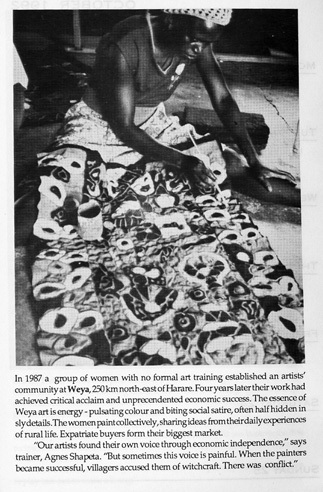 Our vision was to share various experiences and thoughts to try ending the general social discouragement of young and older women to work creatively and together in cultural mediums. 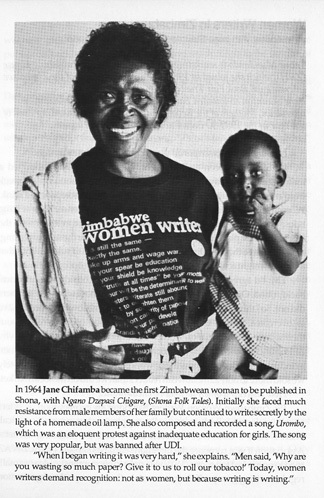 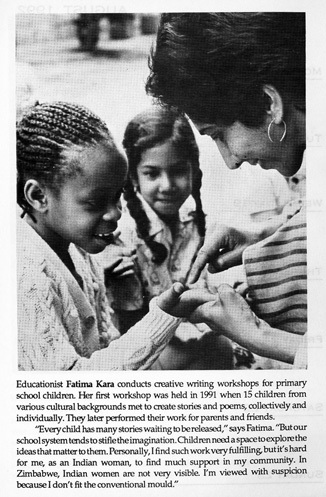 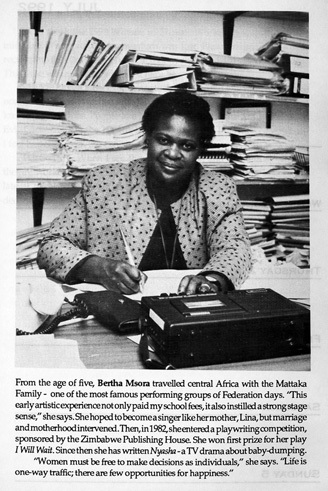 Below are pages from our first publication, a diary-notebook for 1992, which was then given freely to libraries, schools and women's groups across Zimbabwe.